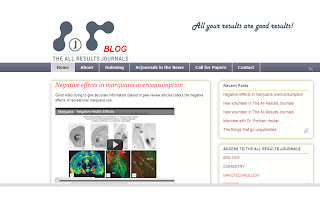 The All Results Journals is a family of open-access electronic-only journals publishing “secondary” results across the fields of Chemistry, Biology, Nanotechnology and Physics. It is well known that more than 60% of the experiments fail to produce results or expected discoveries. This high percentage of “failed” research generates high level pieces of knowledge. These experiments are difficult to write up within the traditional framework of scientific publishing. The All Results Journals: Phys is born for recovering and publishing these valuable pieces of information in Physics. These key experiments are vital for the whole development of Science. Your contribution is essential to the scientific community.